So far Simon Priest has created 70 blog entries. 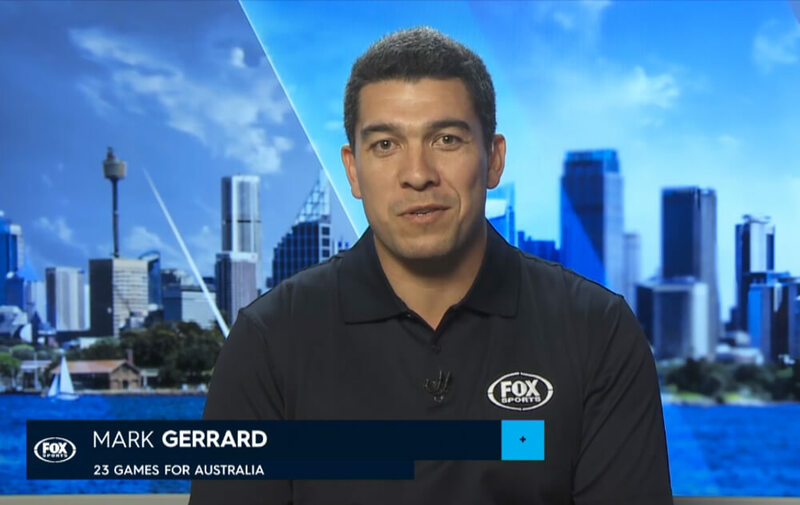 Rugby: Former Wallaby Mark Gerrard opens up on the recent news in Rugby including match-fixing allegations levelled at Rugby Australia. 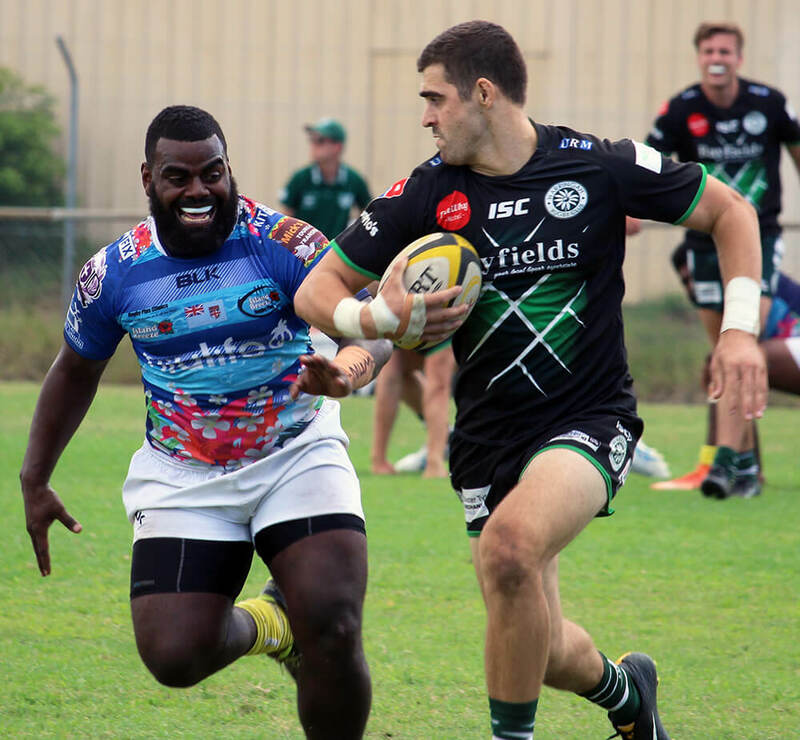 As you probably know, the two Warringah Men’s teams faced each other in the Final of the Lake Macquarie 7’s Tournament, with Warringah “Black” (jersey colour) beating Warringah “Green” 19-7. 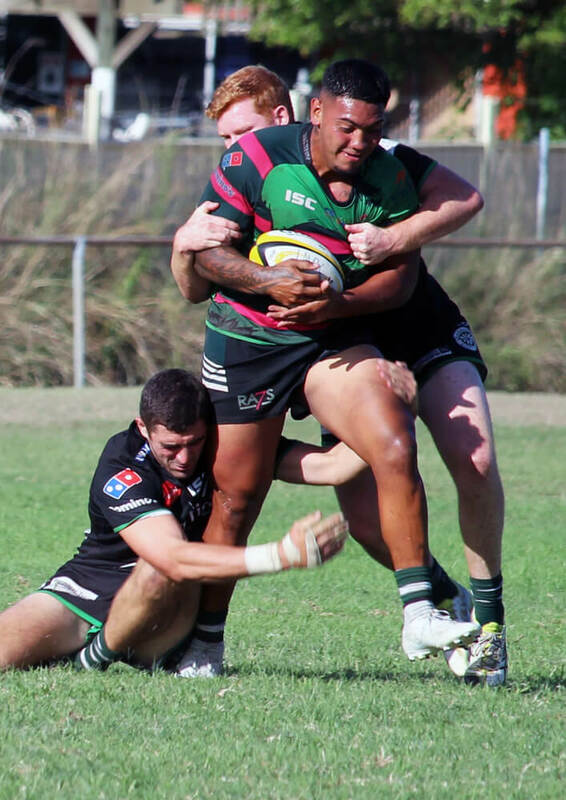 Along the way the sides beat Norths, Randwick and the Western Sydney Two Blues. Warringah Green won every match through the 3 pool rounds, Quarter-Final and Semi-Final only losing the Final, whilst Warringah Black lost one pool match only, obviously winning their Quarter-Final, Semi-Final and Final. The Women were outstanding getting all the way to the semi-finals with only 9 fit players. They lost players through injury and concussion. 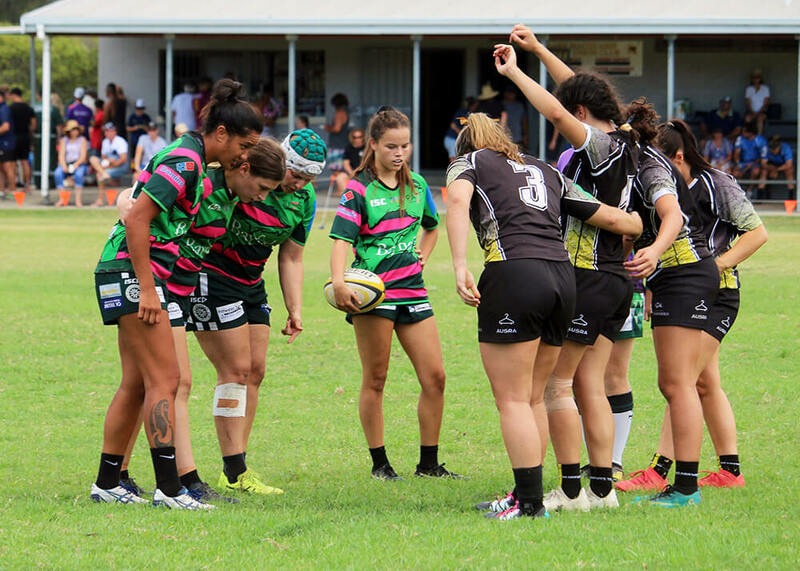 The previous weekend, the Women won the Hamilton 7’s tournament and Warringah “Black” made the semi-finals. 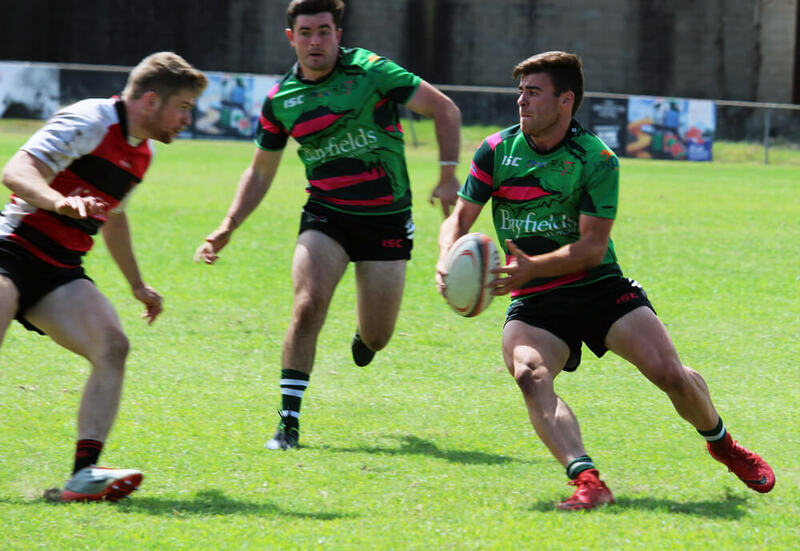 The final weekend of 7’s is the big tournament this Saturday at Kiama, with Warringah represented by a Women’s and Men’s side. The first team to play is the Men’s side against Southern Districts at 9.15am. The women’s first match is against our big rivals, Manly, at 10.45am. 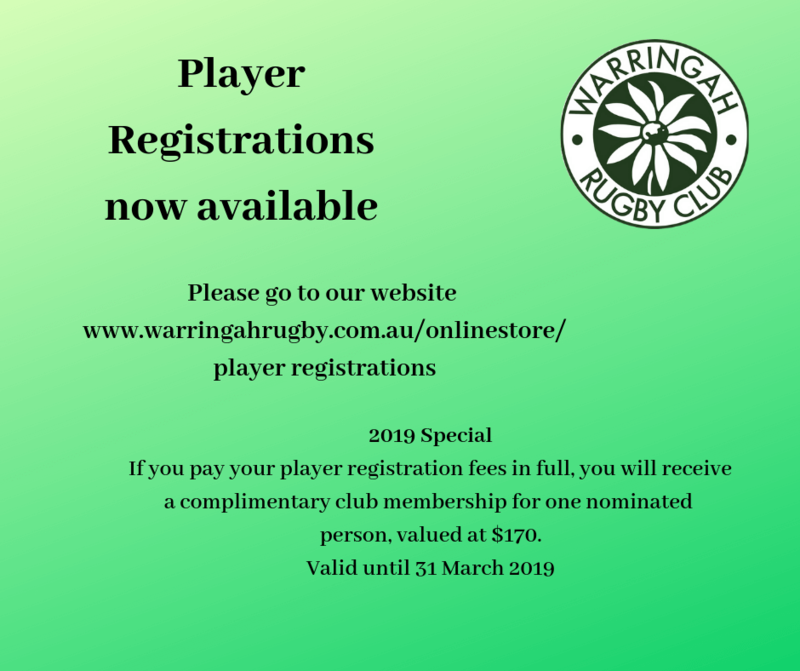 Please go to this link https://warringahrugby.com.au/player-registration/ for registration. If you pay your player registration fees in full, you will receive a complimentary club membership for one nominated person, valued at $170. 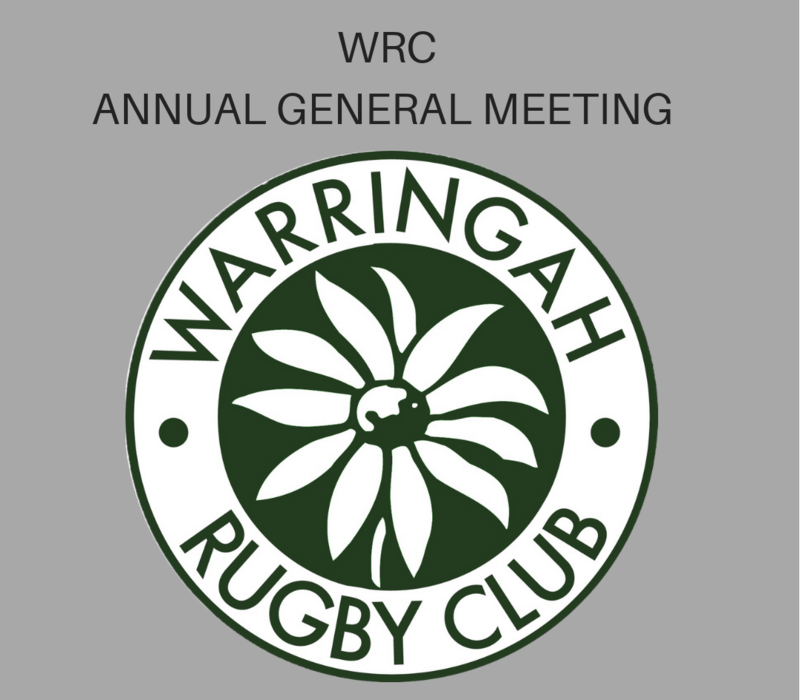 Notice is hereby given that the fifty fourth (54th) Annual General Meeting of the Warringah Rugby Club Limited will be held at Pittwater Rugby Park, Walsh Street, North Narrabeen on Sunday the 4thNovember, 2018 at 10:00am. A good 170 of us gathered at the Royal Motor Yacht Club last Friday evening to celebrate the season that was. 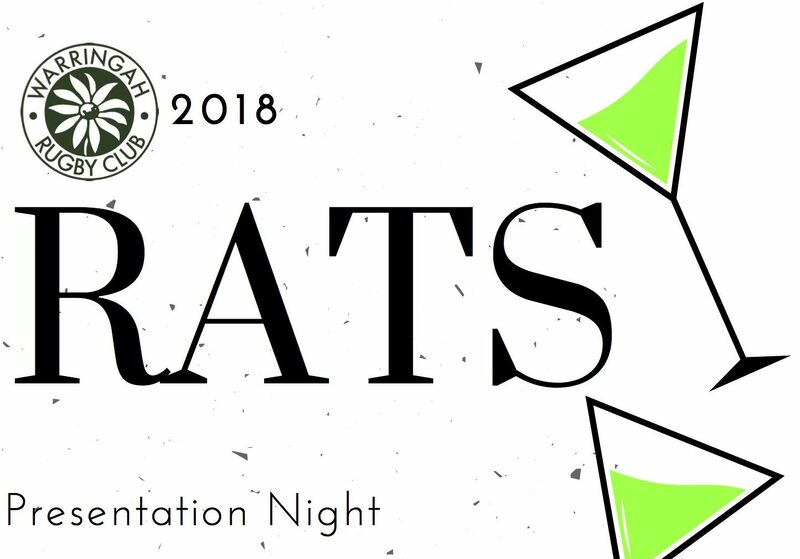 The last official club event for the year, we were able to honour and congratulate many of our great players and club men and women who make the Warringah Rugby Club the successful place that it is today. 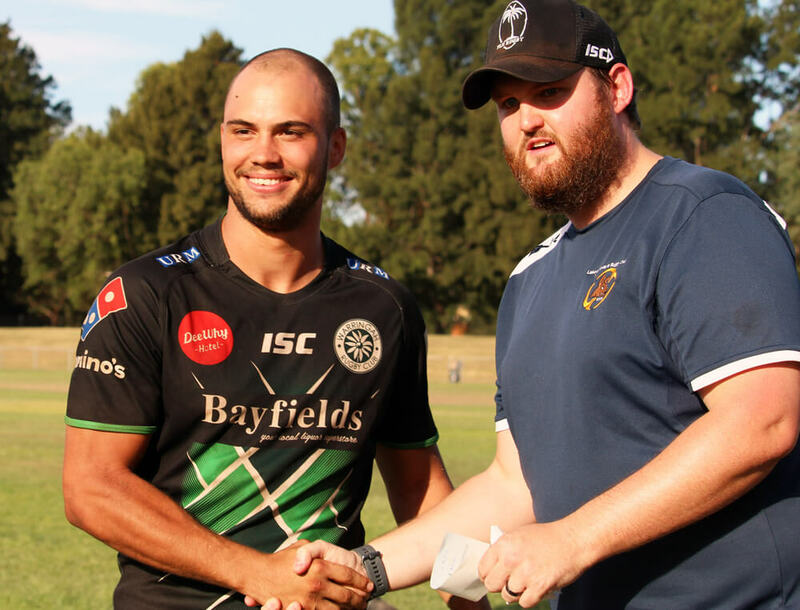 On Friday the 21st of September at the Warringah Rugby Club Presentation Night the WRC Community Raffle was drawn. The lucky prize winner was Daniel Brown from Manly. The Warringah Rugby would like to thank the amazing on-going support of Northern Beaches Harley Davidson. They are a wonderful local business that is investing into local community. To the John and the awesome team at Northern Beaches Harley Davidson we thank you. We would like to thank all the people that bought tickets in the raffle. 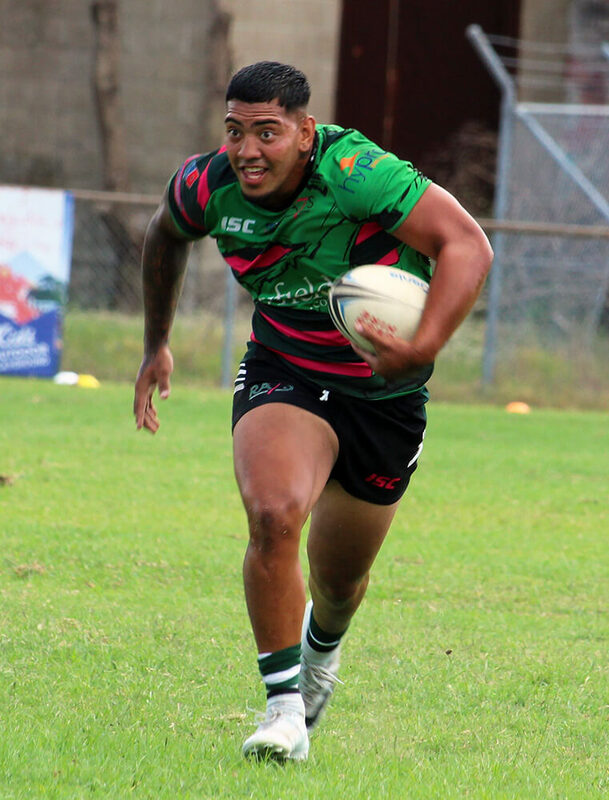 The Warringah Rugby Club is excited to announce the signing of Sailosi Tagicakibau as the 2019 Warringah 1st Grade Colts Head Coach. 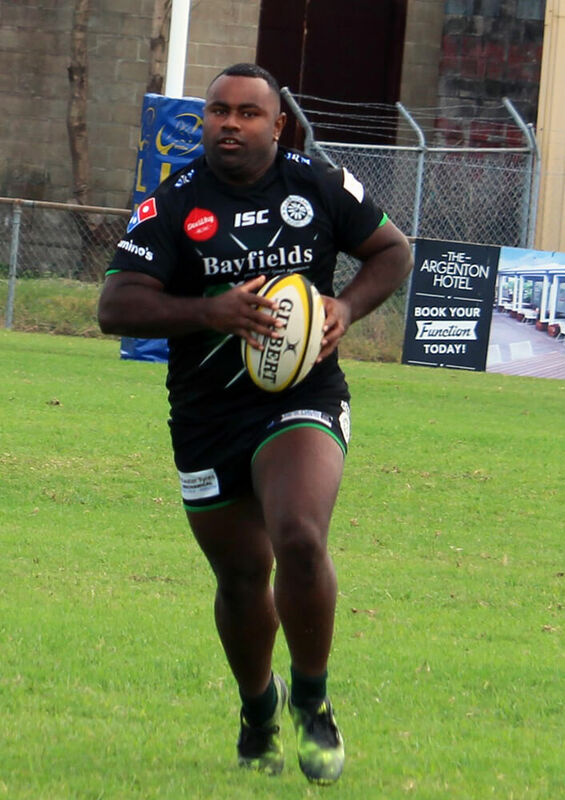 Sailosi has a tremendous amount of rugby experience after playing Super Rugby at the Chiefs & Stormers along with playing over 10 years in the English Premiership where he played for the Exciles, London Irish and London Wasps. 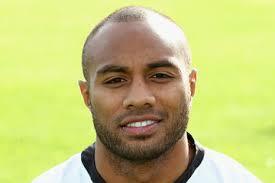 Losi as he is known, has also played over 20 test matches for Samoa competing in two World Cups. The last two years has seen Losi working hard to grow his coaching credentials under the watchful eye of Darren Coleman. 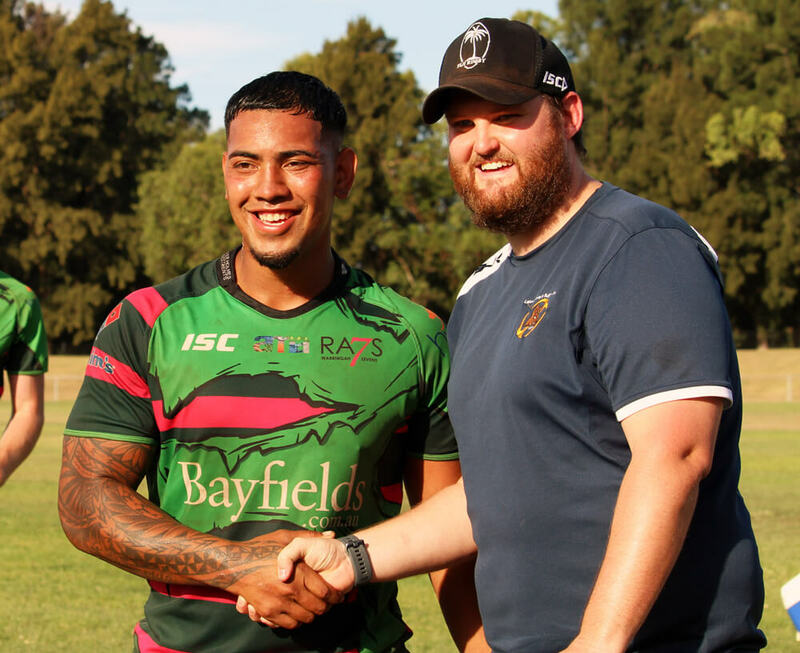 This appointment is a huge win and step forward for the Warringah Rugby Club as we focus on creating an elite rugby program that will give school leavers and young aspiring rugby players the opportunity to be better players and compete at a high level. 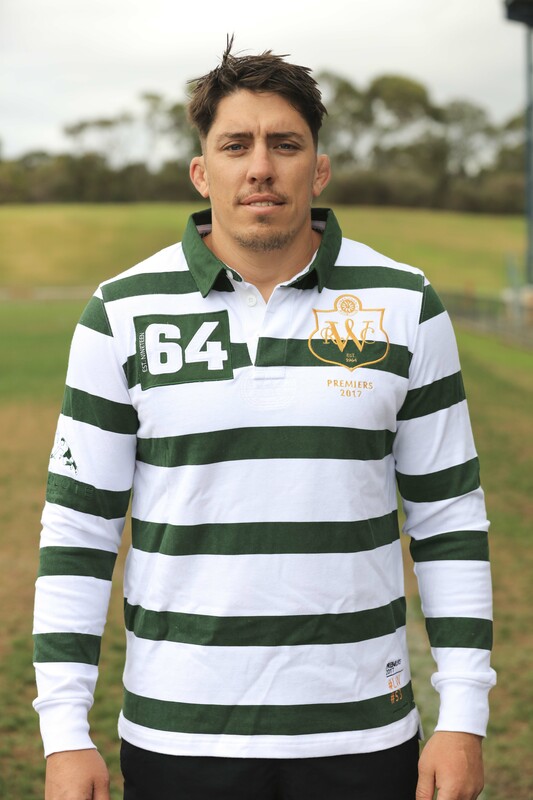 The traditional rugby jersey is true to its heritage carrying the same structure and designs of the jersey that was worn by the original Warringah players when the club originated back in 1964. 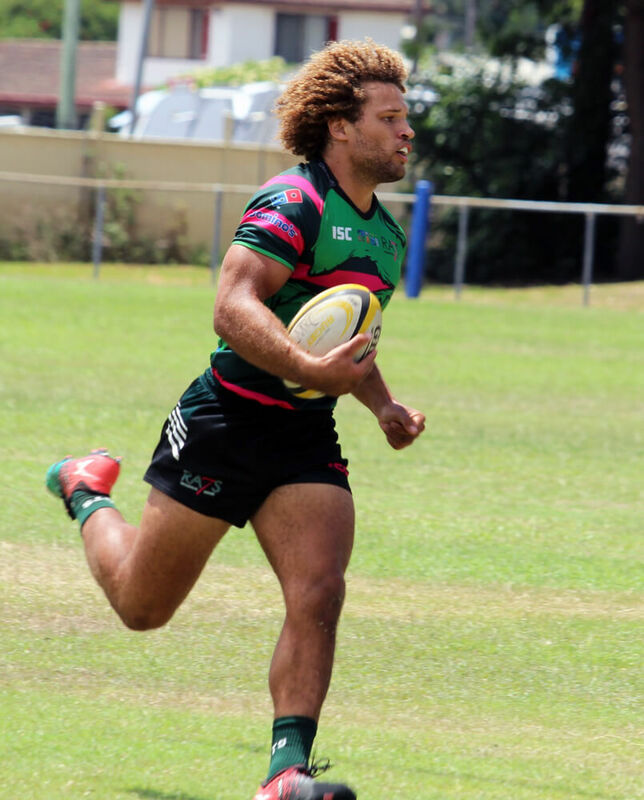 This jersey is a celebration of the Warringah Rats 2017 premiership; it pays homage to the past and the present. With amazing detail and quality, this is an item for the ultimate Rats supporter. 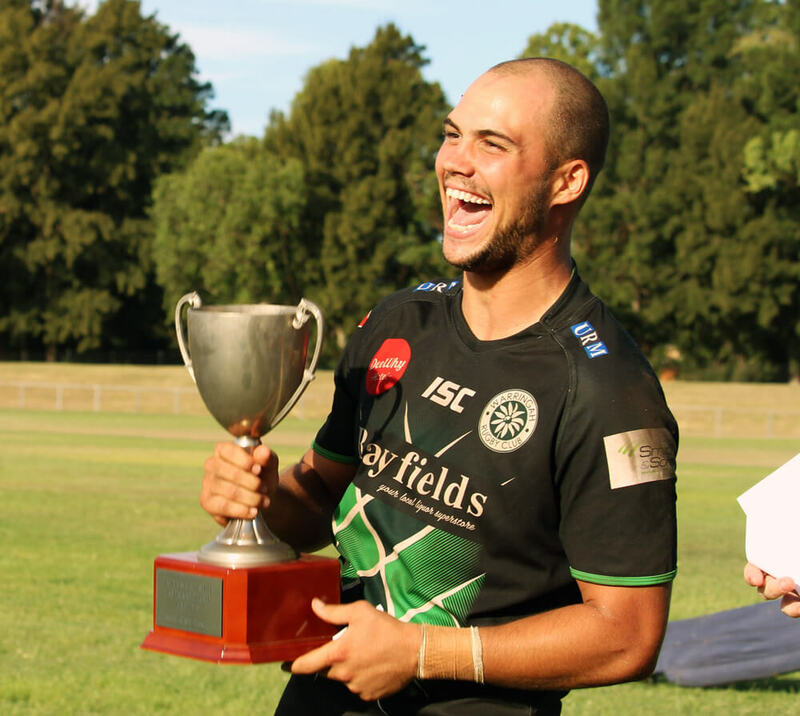 What a finish to this HUGE season… Fourth and First Grade into the big GRAND FINAL. Needless to say, that our supporters have carried us here and we’ll need you all again this Saturday to get us across the line! Going back-to-back has been the goal all year and the fact that we’ve got our ticket to the big dance once again, is nothing short of historical brilliance. The day won’t be the same without you, so make sure you get to North Sydney Oval this Saturday and get amongst it all. 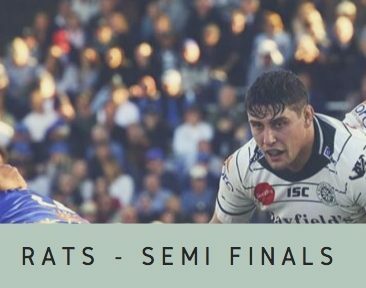 We encourage people to purchase tickets online to save queuing and to ensure entry into the game as there is a high probability this game will be sold out. After the match there will be a function for all players, supporters and our local community back at Rat Park. 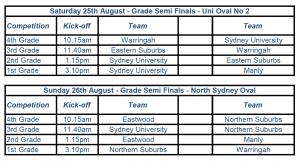 This weekends semi final venues have been named with our mighty 4s & 3s playing on Saturday the 25th of August at Sydney University – Uni Oval 2. 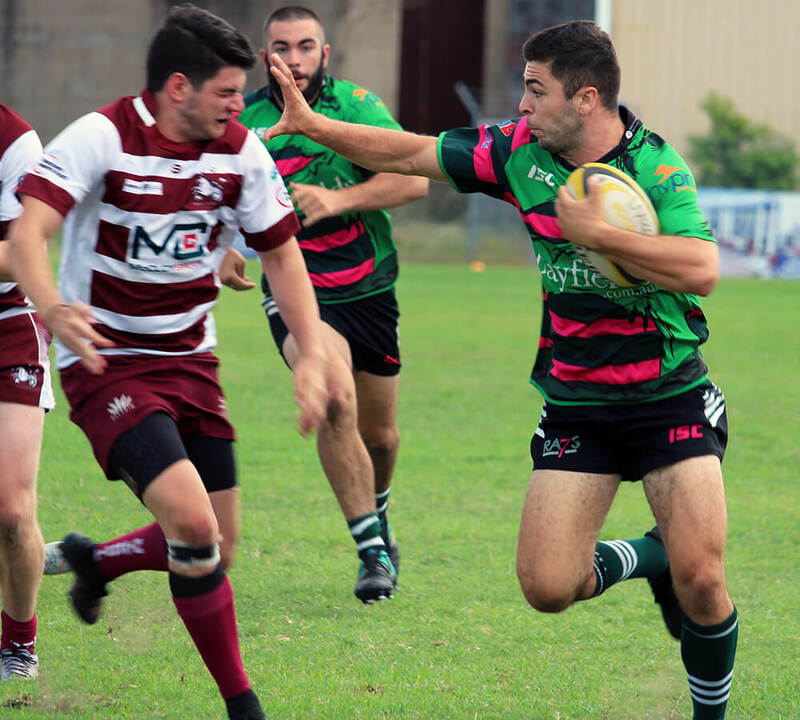 On Sunday the 26th our 1s will play at Norths Sydney Oval at 3:10pm.